 Our Client Liaison Officer for Residential-Disability Care services offered at Tomatis® Method Centre in Sydney’s Eastern suburbs office, at Edgecliff. 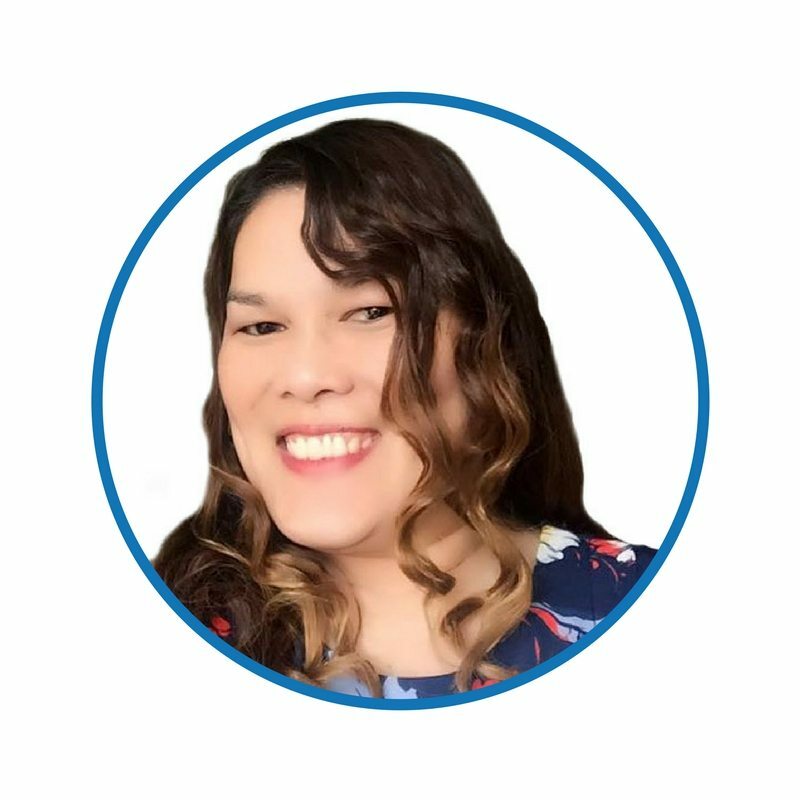 Junaila assists Psychologist, Françoise Nicoloff with clients with autism, learning disabilities, and special needs. 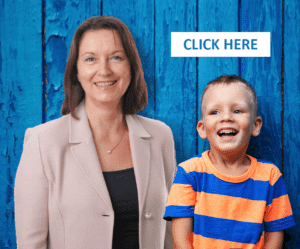 She also deals with community groups and handles customer service enquiries, assessments and account records for clients of NDIS National Disabilities Insurance Scheme. She engages in planning and implementing Tomatis® Programs in-house and conducts follow-up reports. Her skills to monitor client’s needs and organise training and support programs to those in her care have resulted in favourable and positive feedback. 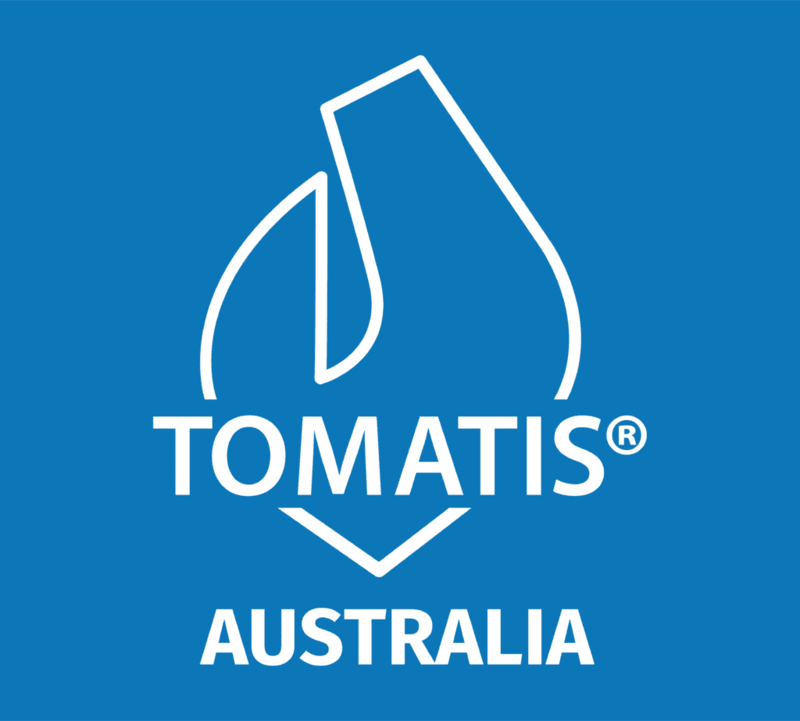 Her ability to liaise with community groups, welfare agencies, government bodies and private businesses on the benefits of the Tomatis® Method is highly regarded and valued. She is an important member of the Tomatis® Centre and the Community as she has developed good relations and rapport with all clients. Her mature and positive attitude has gained the respect of clients and children attending the Tomatis® Centre. She follows-up and monitors their progress and provides the necessary support they require or when necessary refers them to relevant community agencies.